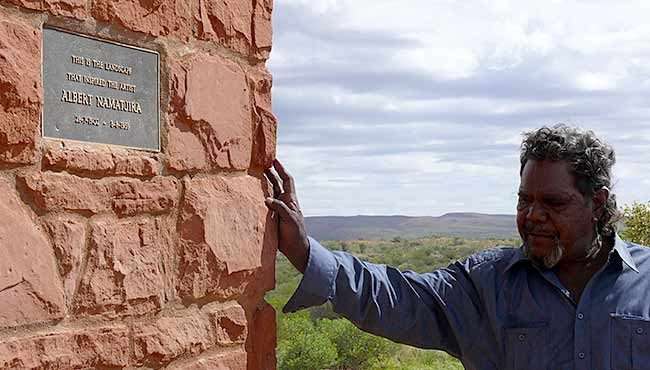 An extraordinary first-hand account of the international battle to reclaim the artwork and heritage of one of Australia’s most important Indigenous figures: Albert Namatjira. Albert Namatjira was one of those rare artists who actually changed the course of history. The founder of the Indigenous art movement, he became an international icon and was the first Indigenous person to be granted Australian citizenship. But Namatjira was never fully accepted by white Australia, and after being wrongfully imprisoned in 1959, he soon died, despondent and broken. 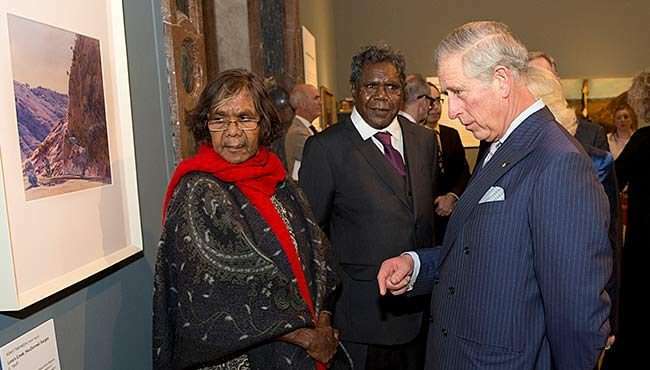 Then, in 1983, the Australian Government sold the rights to his work to an art dealer – despite Namatjira having left his art to his wife and children. 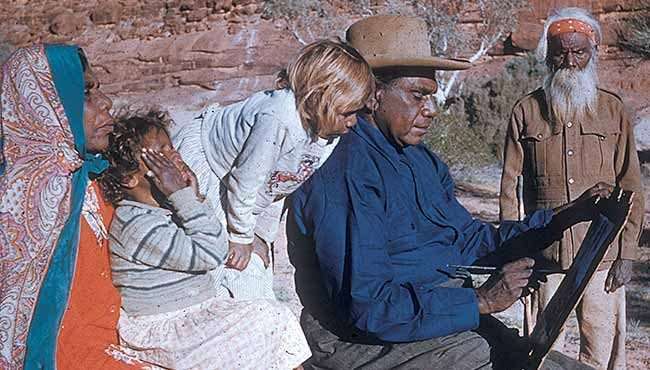 Now, almost 60 years after Namatjira’s death, his family want it back. 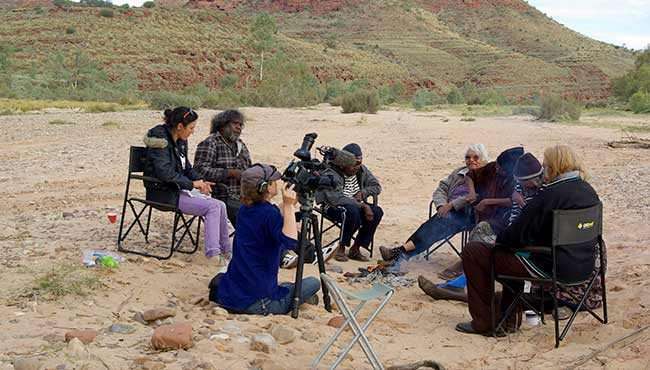 Working with the Namatjira family, filmmaker Sera Davies takes us on a journey from the sun-blasted deserts of their Aranda homeland to the lavish opulence of Buckingham Palace, as they fight to have Namatjira’s legacy returned to its rightful home. A captivating story of Australian race relations lensed through the bitterly contested history of one of our most venerated figures, Namatjira Project is a powerful, important addition to the canon of modern Indigenous culture. “Namatjira wasn’t just a key figure in our history, he changed our history." 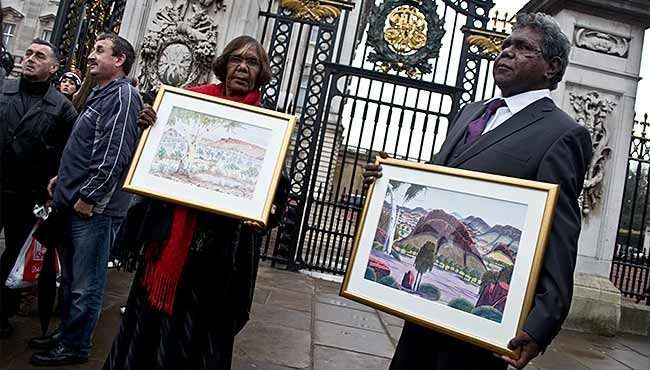 "His legacy is enormous, he is one of our great painters…"
"Albert Namatjira left behind our most famous indigenous art estate, so why does his family have no say in how it is run?" 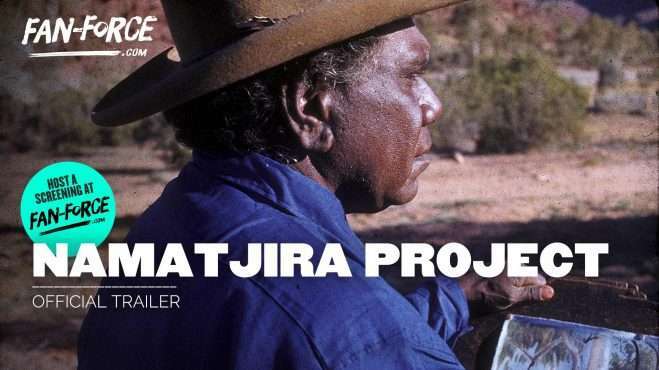 Follow Namatjira Project and stay up to date with screenings and news.